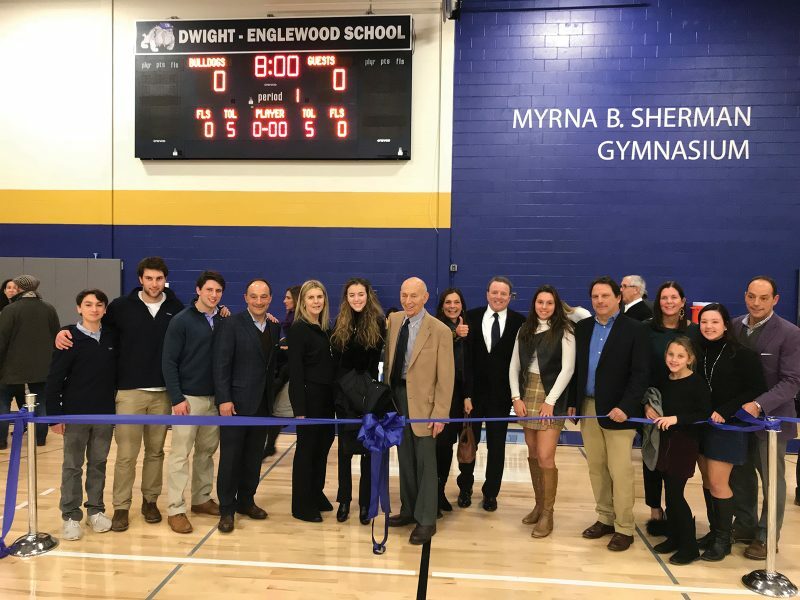 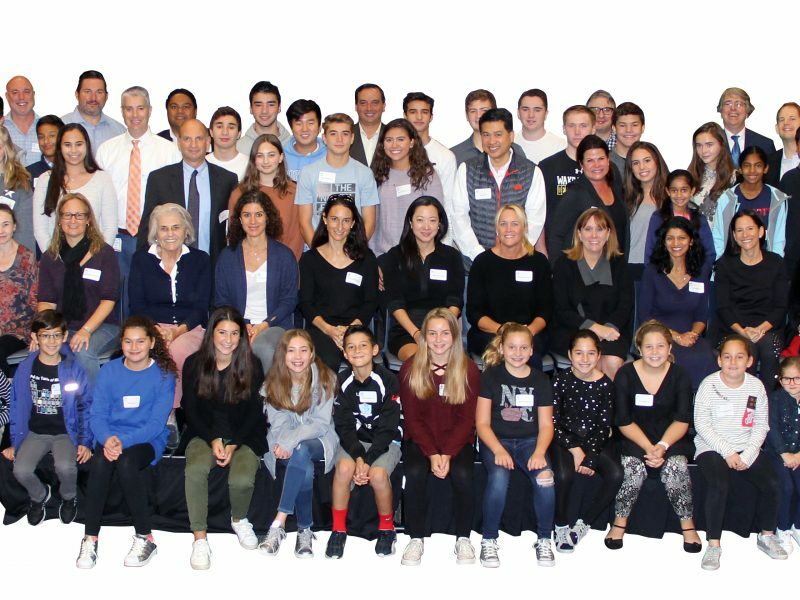 Each and every season, and for many great reasons, opportunities abound for our alumni, parents, and our entire community to gather together both on the D-E School campus and elsewhere. 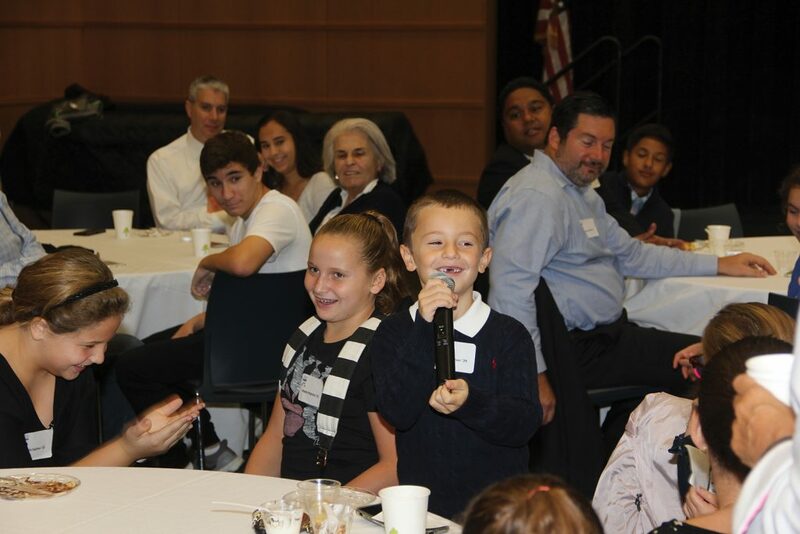 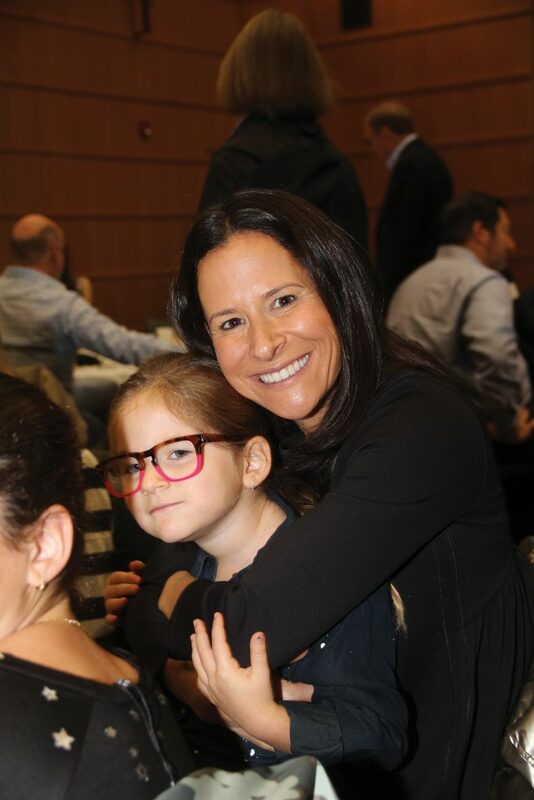 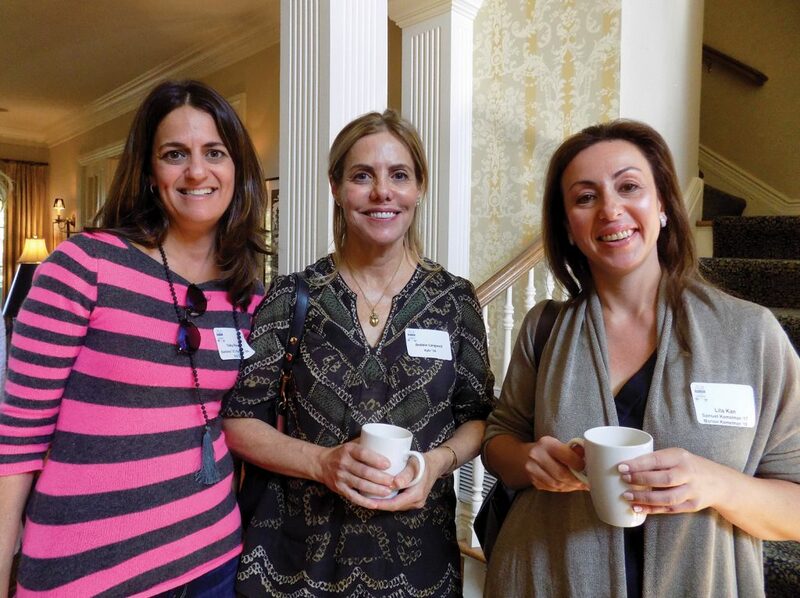 Thus far this year, our “Legacies”–those families of alumni parents or grandparents with children currently enrolled at the School–enjoyed their traditional breakfast event in Hajjar Auditorium, which is happily starting to be too small of a venue. 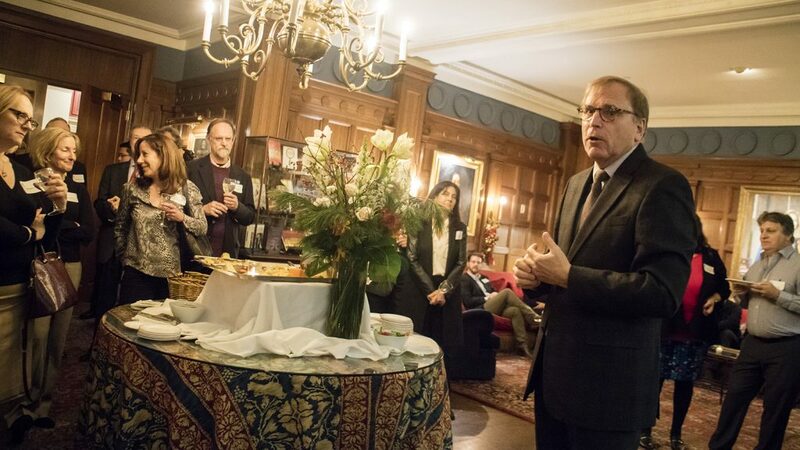 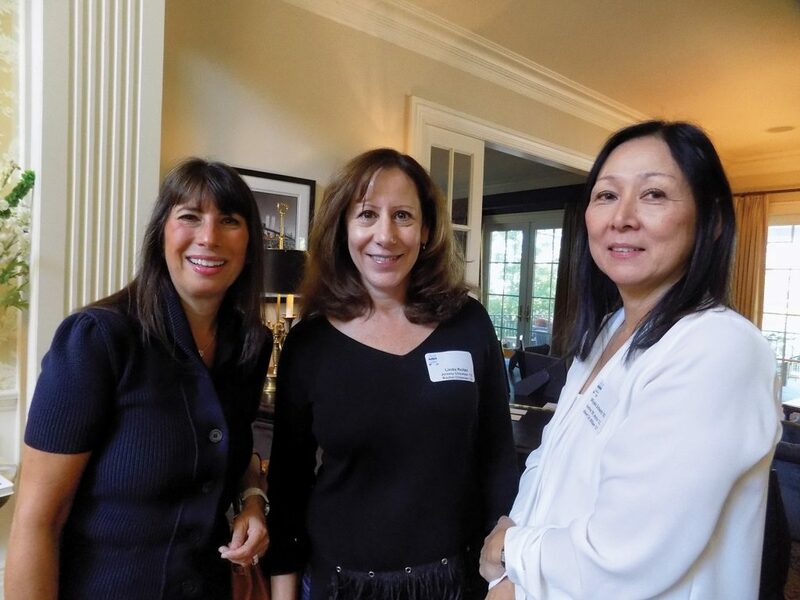 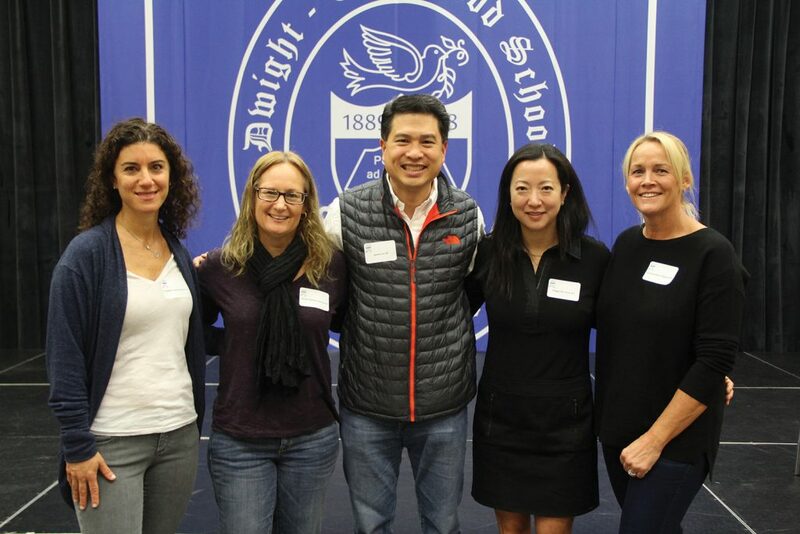 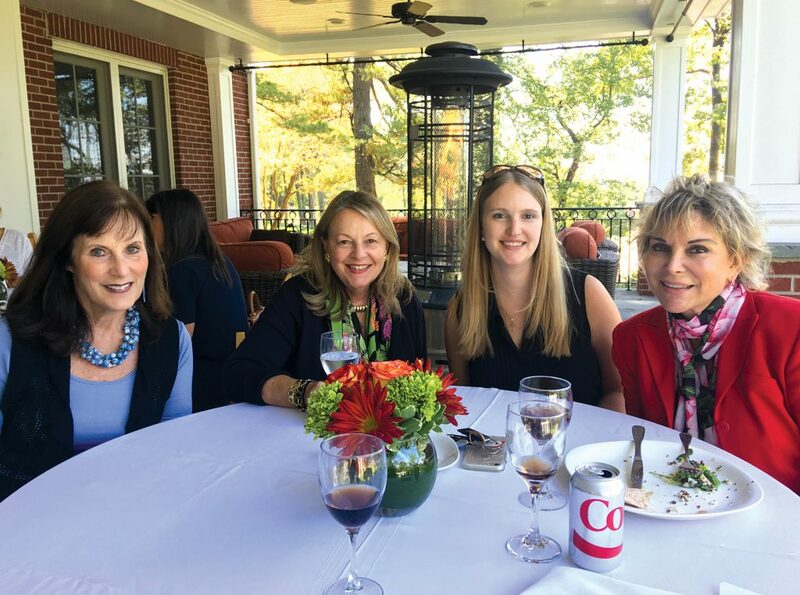 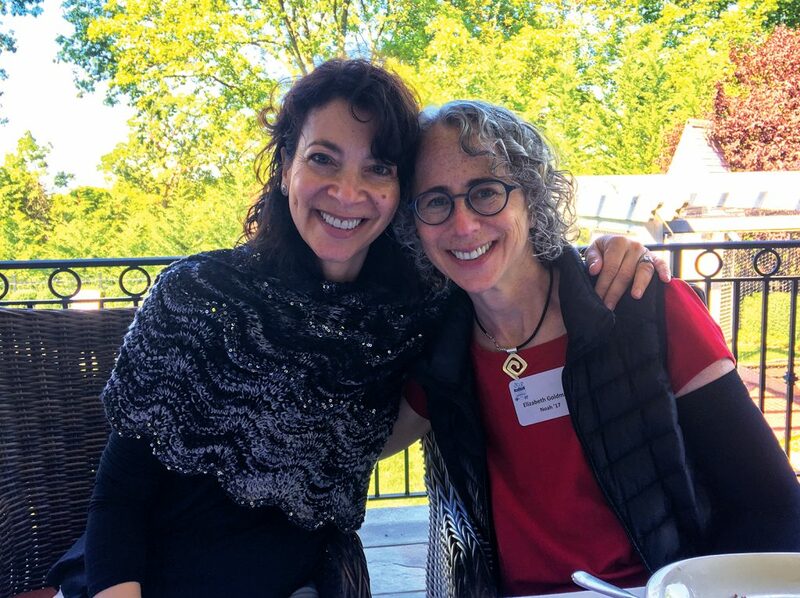 Parents of alumni commiserated at Collins House about their children’s jobs; their children’s college, graduate, and post-grad school experiences; and (of course) their children’s relationships. 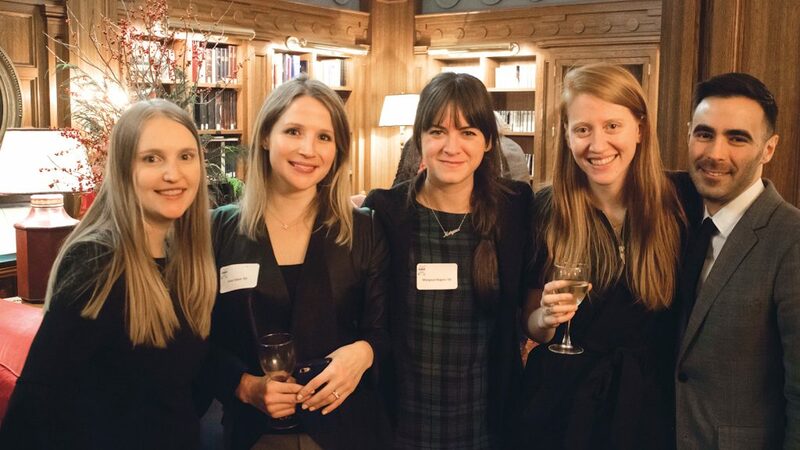 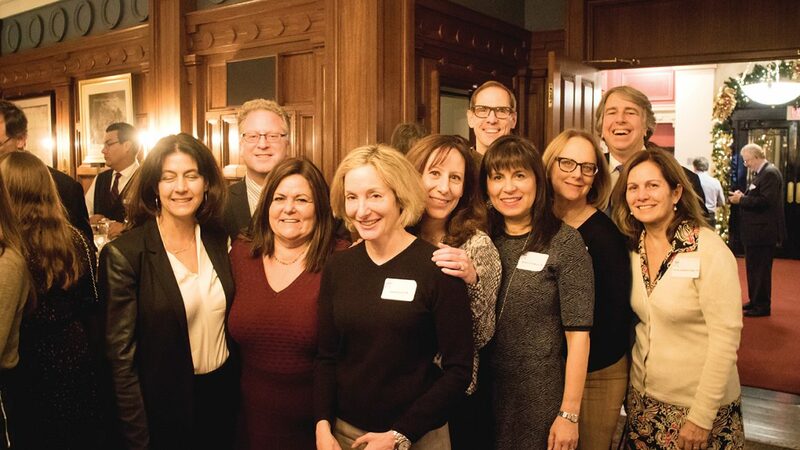 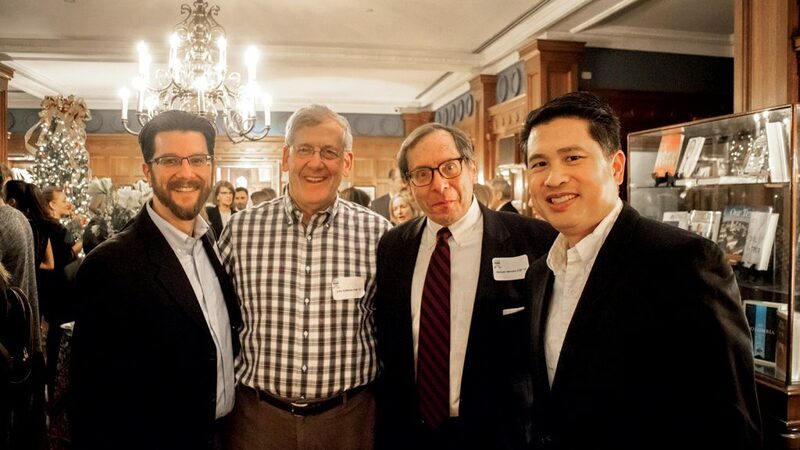 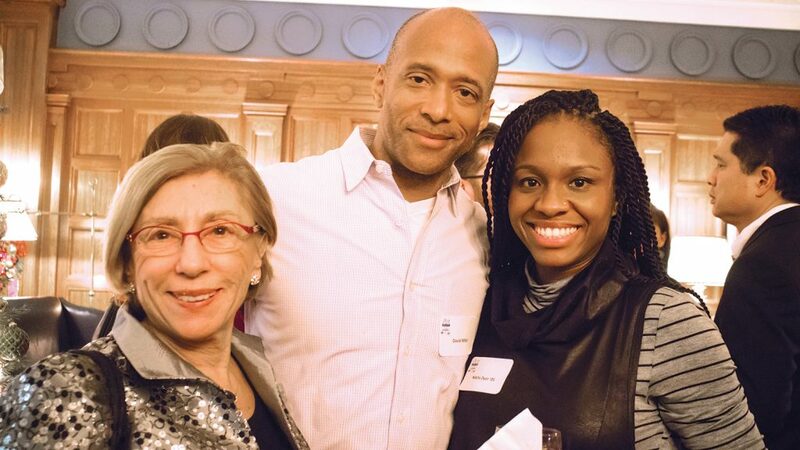 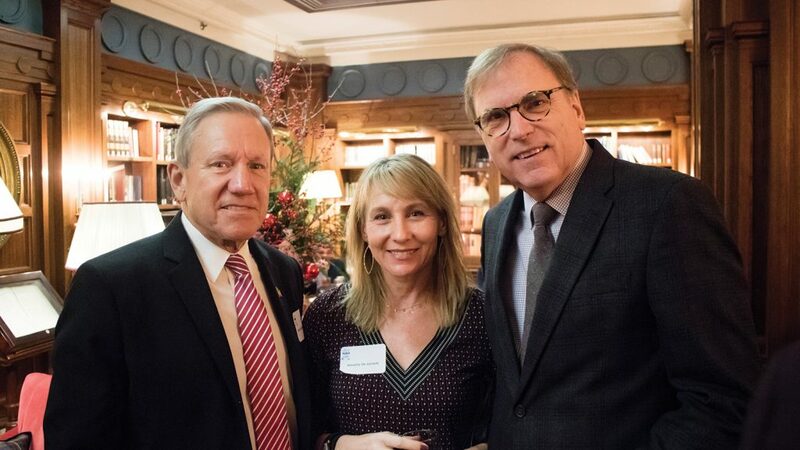 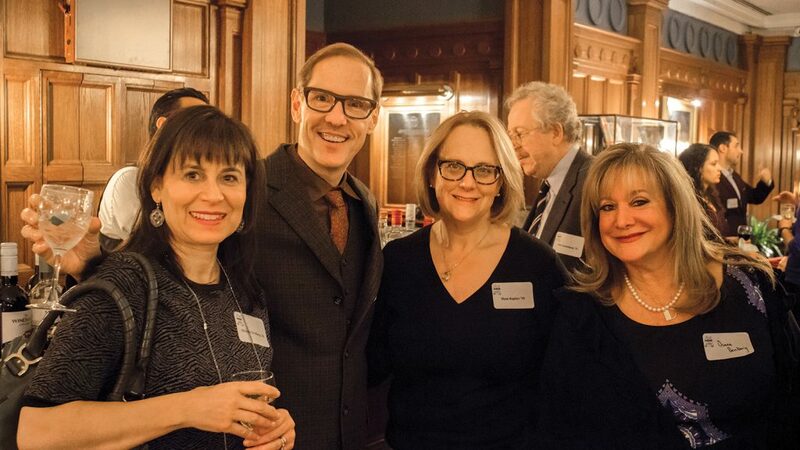 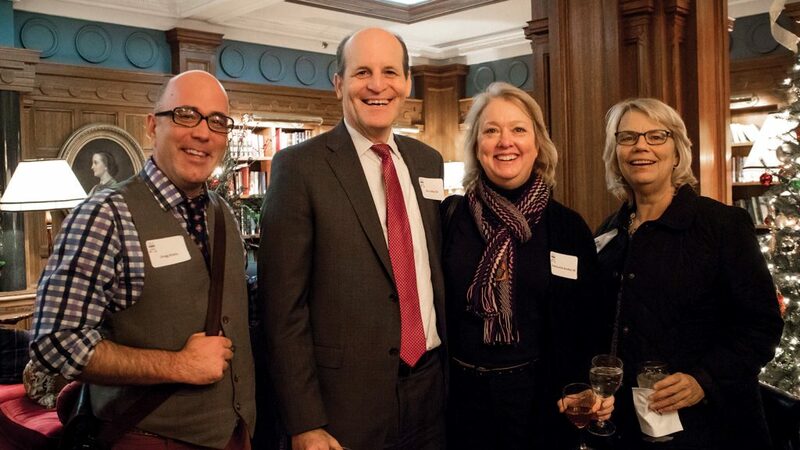 D-E Alumni, current / former faculty and staff made merry at the annual Holiday Party at the Penn Club in New York. 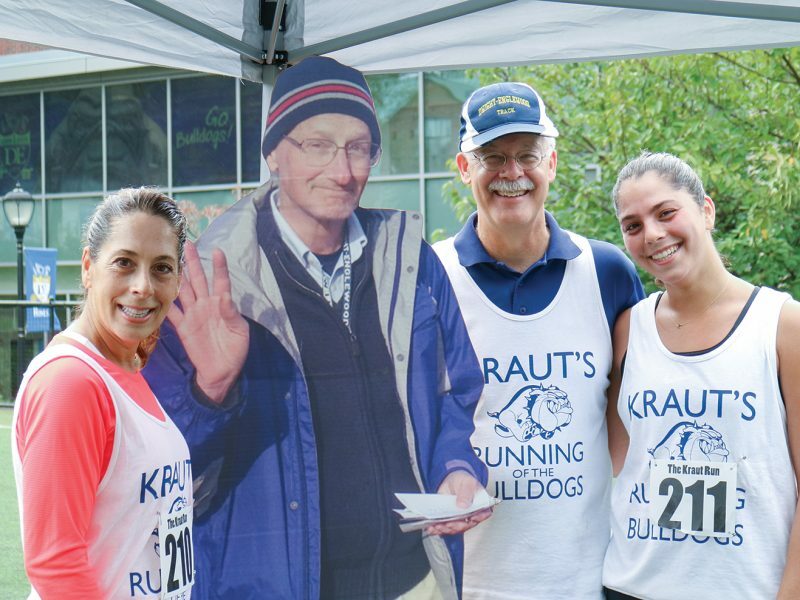 Upcoming special events, including the Bulldog Classic, promise to offer great times in support of great causes. 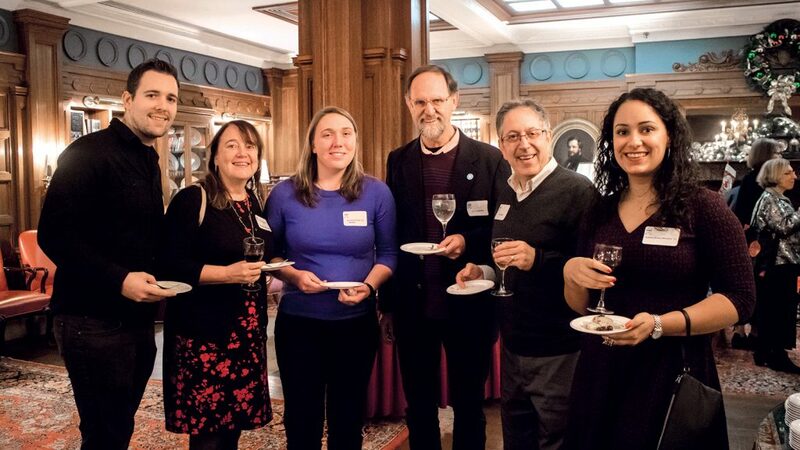 Learn more here or visit www.d-e.org/events.